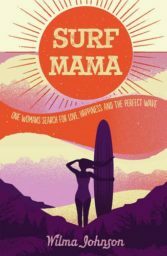 Wilma Johnson is an artist, writer and surfer living near Biarritz in France. She studied painting and photography at St. Martin’s College of Art, and while there she founded the Neo-Naturist performance art group with Christine and Jennifer Binnie and Grayson Perry. 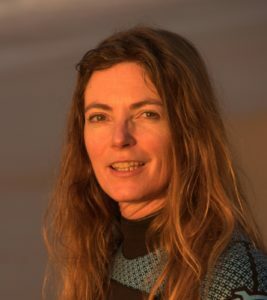 She has exhibited her work internationally, and has lived in England, Ireland, Mexico and now France.